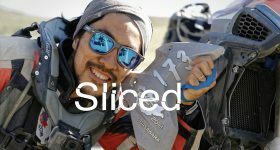 In this edition of bitesized news 3D Printing Industry have sliced stories on Desktop Metal; Peak Sport sneakers; GE in the Wild; HP Multi Jet Fusion; the AstroBox Touch pad; COS 3D printers vases; Aldi; Hong Kong Polytechnic University; and the Imprimer le monde exhibition at Centre Pompidou. 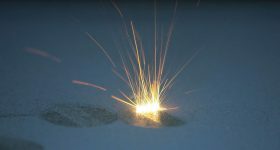 Atomized metal powder producer Sandvik Osprey Ltd. has partnered with Desktop Metal to become a materials supplier for the forthcoming DM Studio™ and DM Production™ 3D printing systems. With the launch of both our DM Studio and Production Systems, it’s critical our engineering customers have access to high-performance metal alloys for both prototyping and the mass production of metal parts. 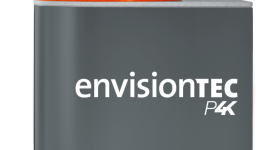 By partnering with world-class producers like Sandvik Osprey, we are able to broaden our catalogue of materials to include the widest array of alloys, including advanced stainless steels, special alloys, titanium and other high-performance materials. 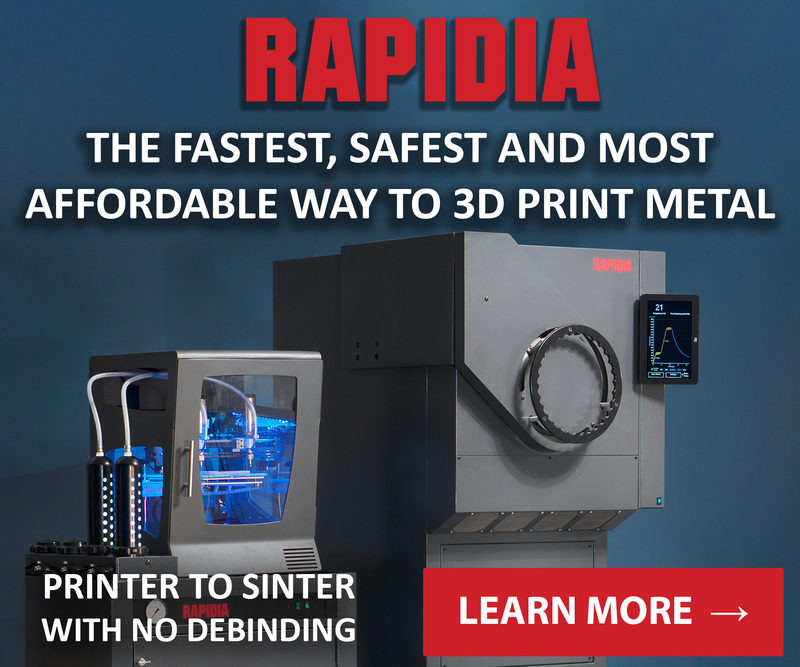 Still under development, 3D Printing Industry took in-depth look at both of Desktop Metal’s machines providing all the info on what we know so far. 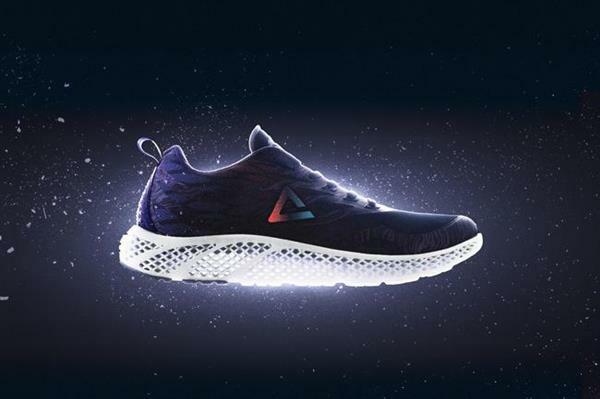 Chinese sport wears company Peak Sport Products Co. Limited has release a pair of sneakers integrating 3D printing technology. The midsoles of the shoes have been created using selective laser sintering (SLS). The Future sneakers are the newest achievement brought by Peak Sport’s innovative strategy. Our target is to build Peak Sport into the most international, professional and innovative sports brand in China. 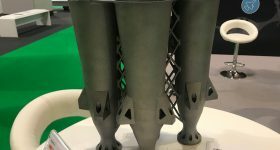 In a YouTube series titled GE in the Wild Tested’s Adam Savage, former co-host of Mythbusters, and Alie Ward, correspondent from the show Innovation Nation, take a look at additive manufacturing at GE. So far in the miniseries Savage and Ward have seen what goes into the making and testing of GE jet engine. 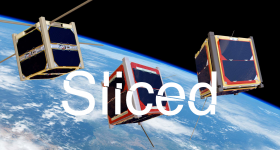 Subsequent episodes will be released every Friday. Tech solutions distributor SYNNEX Corporation (NYSE: SNX) has been given exclusive distribution rights of the HP Multi Jet Fusion 3D printer for the United States and Canada. 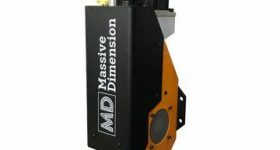 The announcement was made in conjunction with HP’s Global Reseller Program and other updates aimed at scaling-up international adoption of Multi Jet Fusion technology. 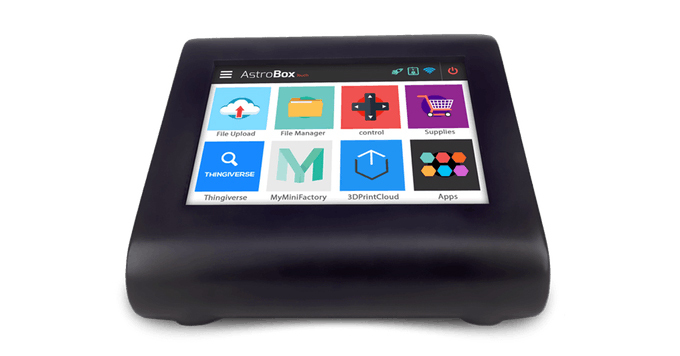 AstroPrint, a San Diego based tech company, has launched a Kickstarter for its AstroBox Touch control pad for 3D printers. 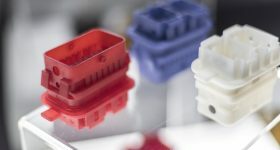 When connected to a 3D printer the AstroBox Touch panel provides an intuitive interface specifically designed for “non-technical” users. 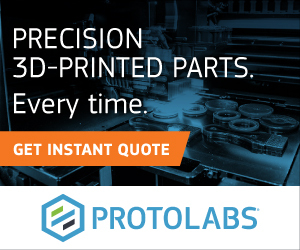 In addition to AstroPrint app tools, the AstroBox also synchronizes a 3D printer across desktop software, mobile apps, and web portals, making it easier to use. The unit is compatible with approximately 80% of desktop 3D printers currently on the market, and has already exceeded its initial campaign target of $10,000. Throughout the 30 day campaign period backers are able to purchase the system for an reduced price exclusive to Kickstarter. COS, a fashion concept store lunched by global clothing retailer H&M, is displaying a range of 3D printed vases in stores around the world. 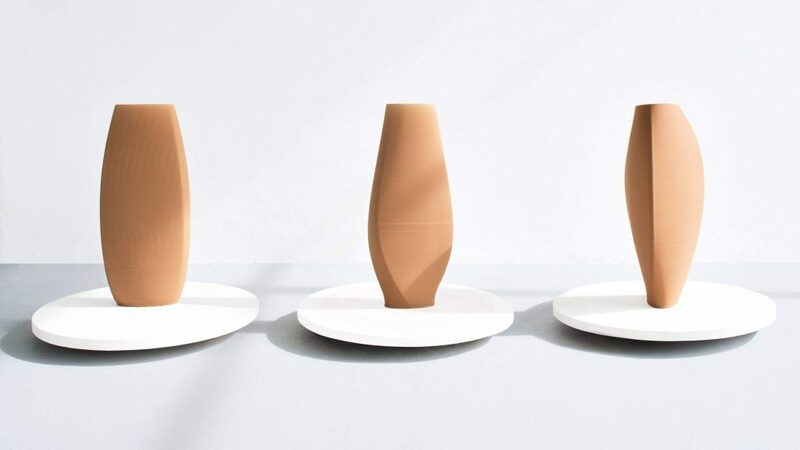 The vases have been created by Dutch designer Olivier van Herpt and are 3D printed in a terracotta colored ceramic filament. The Australian branch of German supermarket chain Aldi has started selling a 3D printer in its stores for $499. 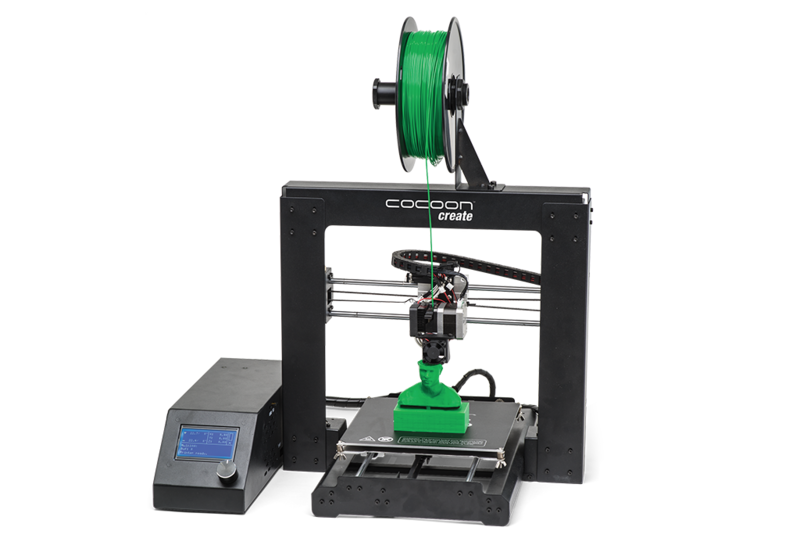 The desktop model is a Create 3D printer from Cocoon – a manufacturer of the machines also based in Australia. 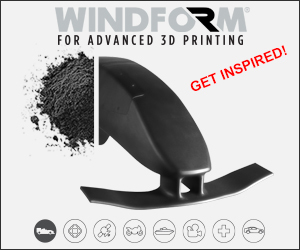 The machine uses the fused filament fabrication (FFF) method of 3D printing, and takes feeds of both PLA and ABS. Hong Kong Polytechnic University has established its University Research Facility in 3D Printing (U3DP) to be used by students and researchers. The facility is of specific interest to the polytechnic’s partnership with the Queen Elizabeth Hospital, that has utilized 3D printing to help train medical staff. Paris’s renowned Centre Pompidou art gallery is running an exhibition titled Imprimer le monde, translated literally as “Print the world”. Hosting over 50 artists and groups utilizing 3D printing technology around the world, the exhibition showcases 3D printing in all its forms, including a structural sandstone “Grotto”. 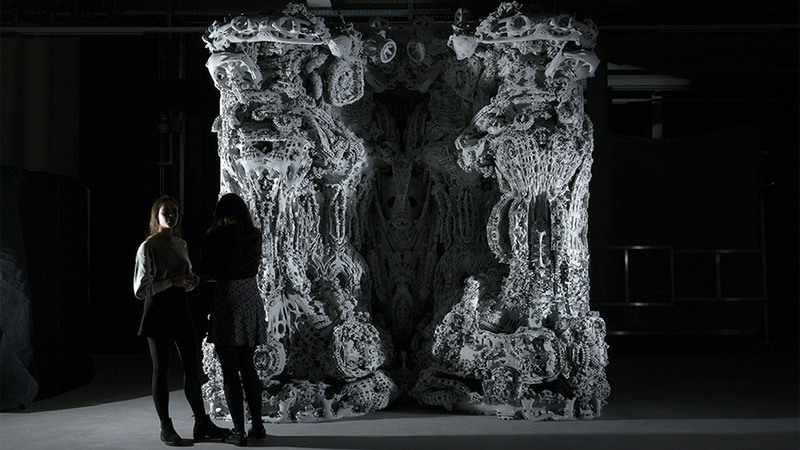 The 3D printed Grotto II is created by architects Michael Hansmeyer and Benjamin Dillenburger, with the help of ETH Zurich, Voxeljet AG, FRAC Centre and Pro Helvetia. It was commissioned by Centre Pompidou especially for the event and took 1 month to print. 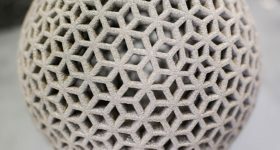 The finished design is comprised of 7 tons of sandstone, 3D printed at 280 µm layer resolution to 3.45 meters in height. 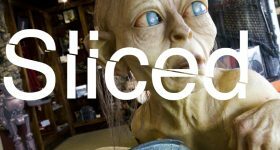 For the latest 3D printing news direct to your inbox sign up to the 3D Printing Industry newsletter. You can also receive a live feed of our news by following us on Twitter and liking us on Facebook.